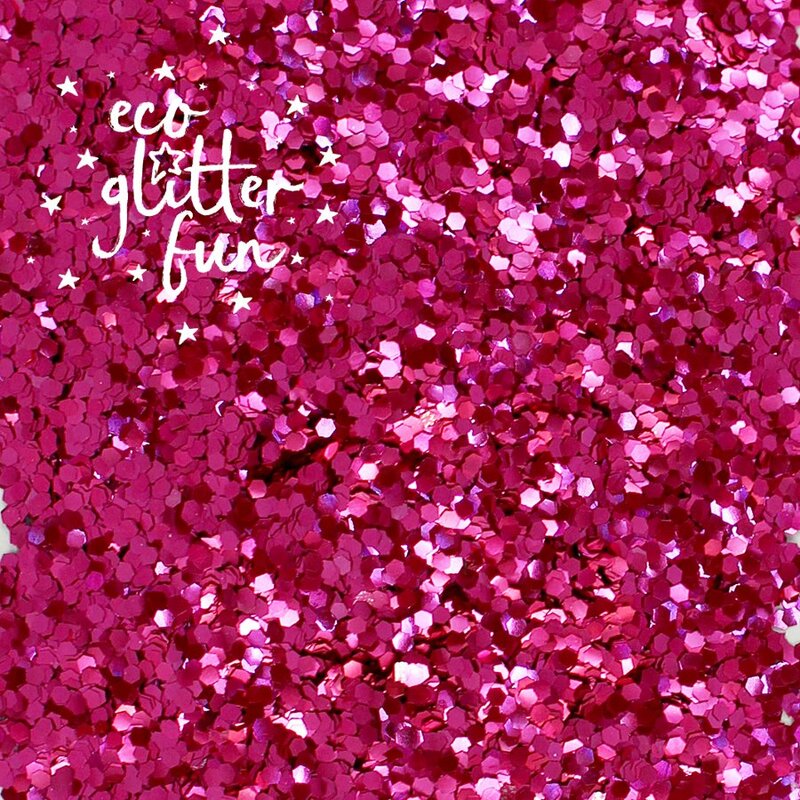 Eco Glitter uses compostable film to remain completely biodegradable while still dazzling! 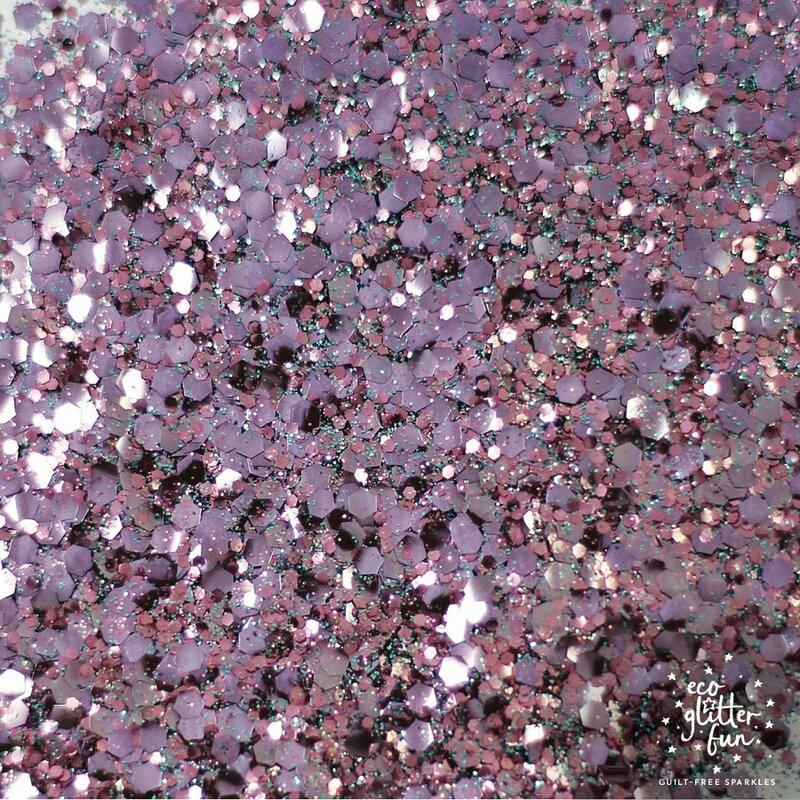 This kit contains 6 different types of scintillating pink glitters that are ideal for adding to crafts or wearing on your body. The kit comes with a handy bamboo brush for easy application, plus a skin friendly aloe vera application gel to help the glitter stick to your body. 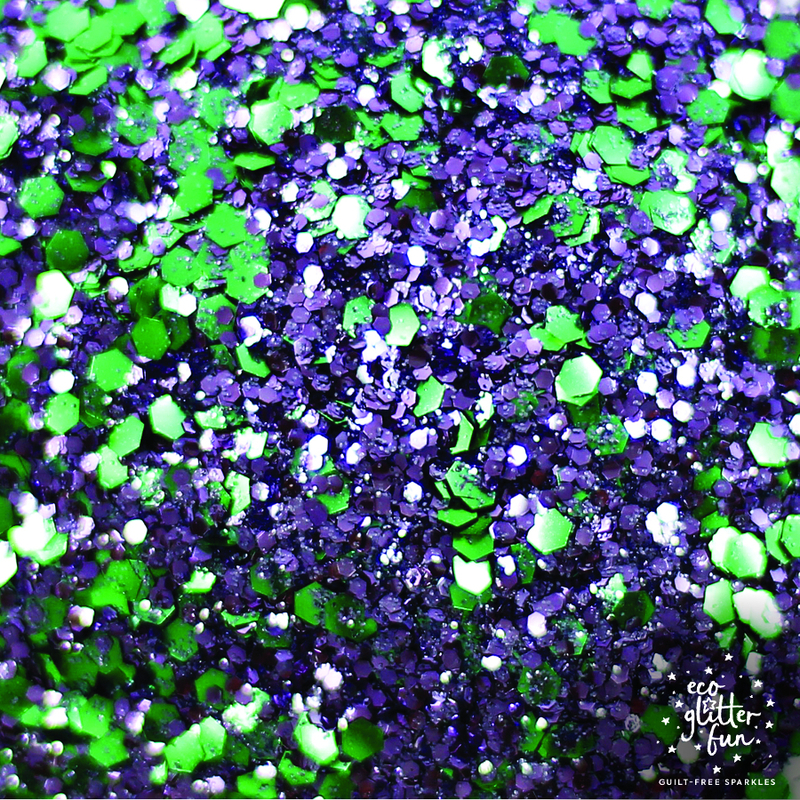 Even if you make a mess or bits of glitter fall from your body, you can relaxing knowing that it will safely biodegrade over time and won’t end up polluting the environment. 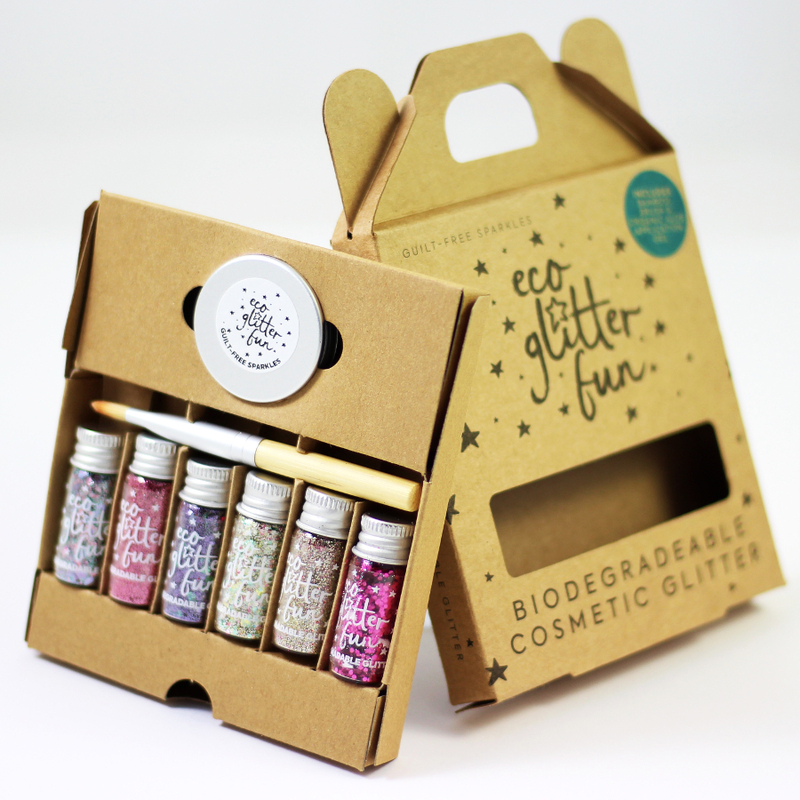 The Six Piece Biodegradable Glitter Kit - Pinky product ethics are indicated below. To learn more about these product ethics and to see related products, follow the links below. 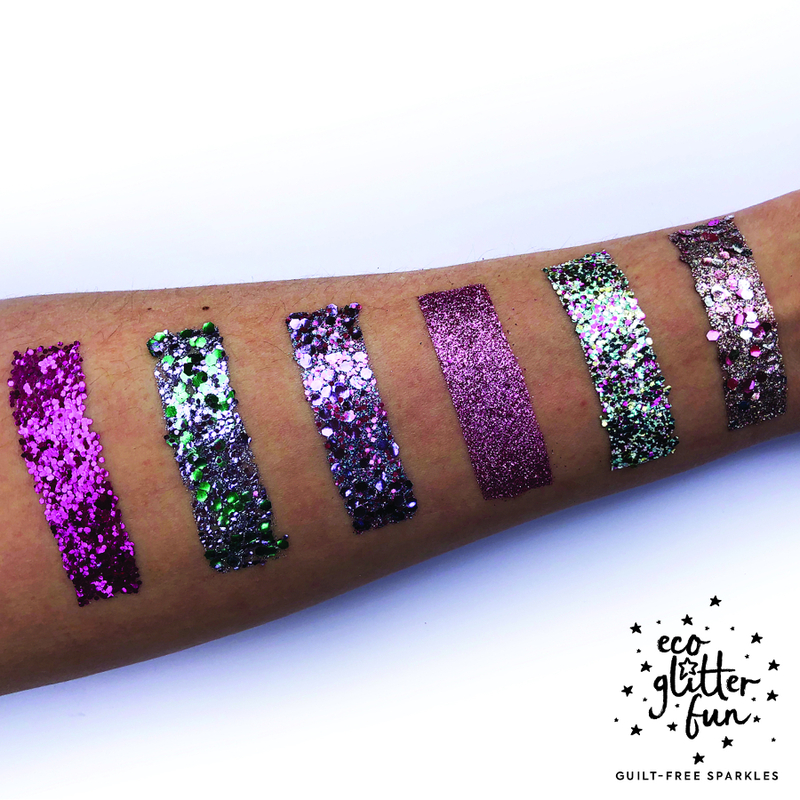 There are currently no questions to display about Six Piece Biodegradable Glitter Kit - Pinky.